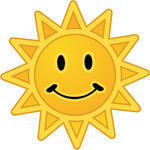 Subscribe to get the latest news on our games about recovery and goal setting. 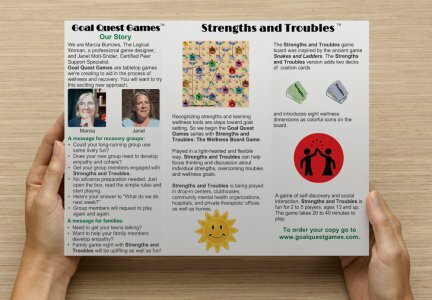 Join the Goal Quest Games Email List. Send us your ideas for new rules that worked for you. 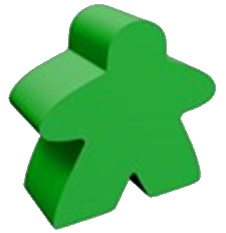 Tell us about your experiences playing our games. We want to hear from you! We'd be happy to get our informational brochures into your hands. Send us a request. To view a .pdf version, click here. Keep up with Goal Quest GamesTM! Want to learn more about Strengths and TroublesTM and Goal HeroTM? 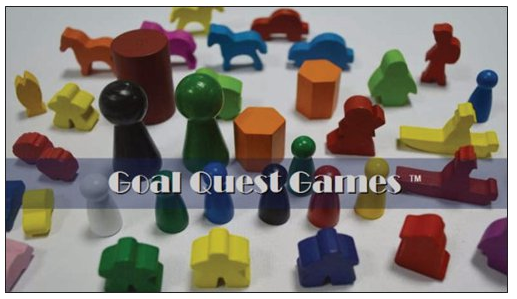 Join the Goal Quest Games Email List.